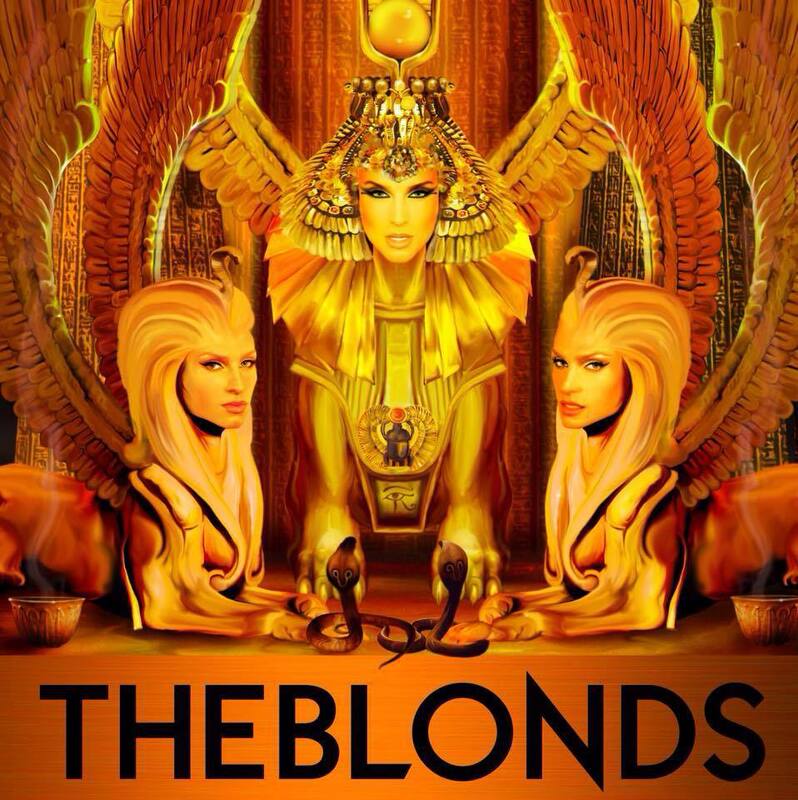 We are looking forward to creating new Fresh Looks for you. 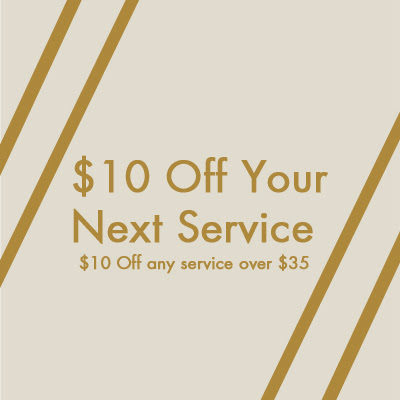 $10 Off your next service. Valid until March 20th, 2015. Limit one per guest. Not valid with any other service offer. 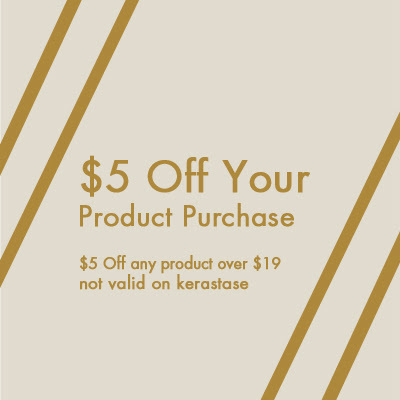 $5 Off your next product purchase. Valid until March 20th, 2015. Not valid with any other product offer. Wednesday, January 14th, 2015 . .